Can I apply RTI to Airports Authority of India to know my marks in Junior Executive Airport Operations Examination ? 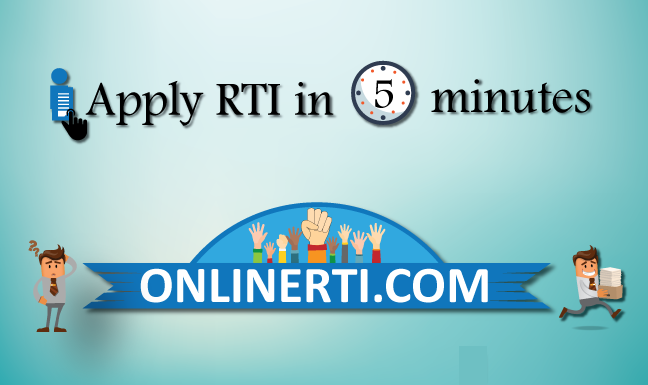 Yes, you can apply RTI Application for Copy of Answer Sheet to Bihar School Examination Board (BSEB). Bihar School Examination Board (BSEB) is was Statutory Body under Section 3 of Bihar School Examination Act - 1952 which is functioning under Government of Bihar. BSEB is a "Public Authority" under Section 2 (h) of the RTI Act 2005. You can file the Application asking for Certified Copies of your Answer Sheet by Addressing the same to the Designated "Public Information Officer" of the Board by paying the prescribed fee. You should mentioned your Roll No, Name of the Exam and a submit a Copy of your Admit Card, if any along with the RTI Application.